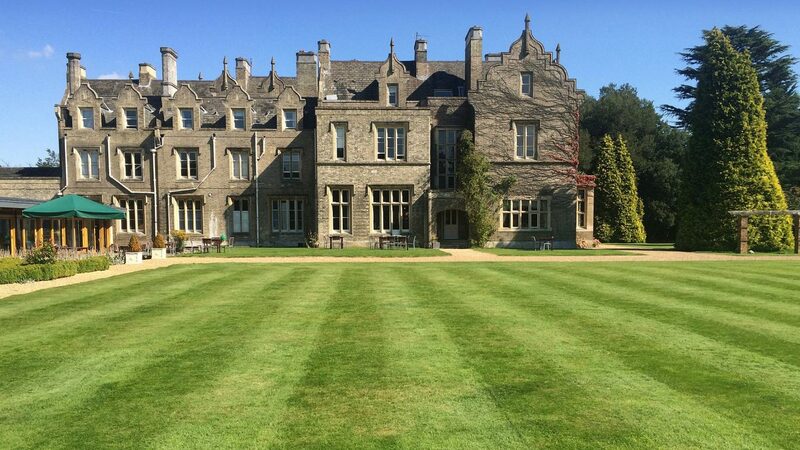 Welcome to Shendish Manor Hotel & Golf Course where Victorian splendour meets modern design. Set in 160 acres of parkland and formal gardens, the excellent road and rail links close by ensures that this West Hertfordshire venue is the perfect choice whether visiting the area on business or just for your pleasure with your golf society. No Country House Hotel would be complete without its own golf course and Shendish Manor is no exception. Designed to USPGA specifications the Par 70, 18 hole course is set with a mix of hazards through both parkland and woodland copses and provides a rewarding game regardless of ability. To start or round off an exhilarating day, a warm welcome awaits you in the Coach House bar – perfectly placed for the 19th hole and offering mouth watering all-day breakfasts as part of their menu. Buggies and trolleys are also available for hire from the Coach House. Contact our Golf Club - 01442 251806 Events department for Society and Corporate packages. Follow SATNAV HP3 0AA. 8 Mins from M25. 4 Min from Hemel Hempstead. Until 31st March 2018 Weekday £21, Weekends £28.50 Hotel Guests: Weekday £16, Weekend £21. Guest Fees for: Police/ambulance service Prison/Fire. Meeting Rooms. Lounge Area. Dutch Gardens. Restaurant.